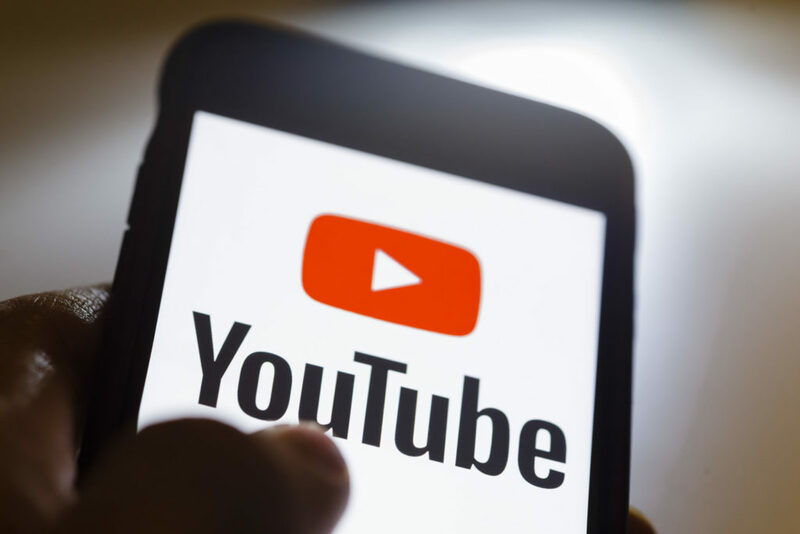 In an attempt to prevent the ‘dislike mob’ from negatively reviewing any content or channel on YouTube, the creators are seeking out for new ways to tackle the issue. YouTube also experimented with some possible techniques such as asking the creators to opt for ‘don’t want statistics’ while creating a video, asking the viewers to provide an explanation for the ranking or removing the button altogether. However, the first remedy could not be performed because statistics are important for some creators and cannot be simply removed. The second option can be improvised to provide a reason by marking a checkbox. This can possibly reduce the huge number of dislikes because they will need to think for a reason before hitting the button. Removing the dislike button completely can be unfair to some viewers who genuinely find the video useless. One more solution that was suggested was that the likes or dislikes should not be counted until the viewer has watched 25 percent of the video. This will compel them to watch the video at least once and will result in an increase in the number of views and a more genuine response. 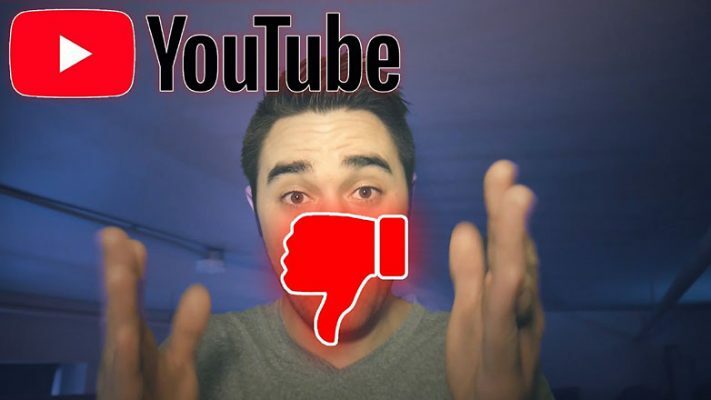 The dislike mob is actually very depressing and demotivating for the video creators because they involve an entire group of people to intentionally mark it as not useful even when they haven’t actually watched it. The problem is getting serious and therefore, YouTube has decided to look into it urgently. 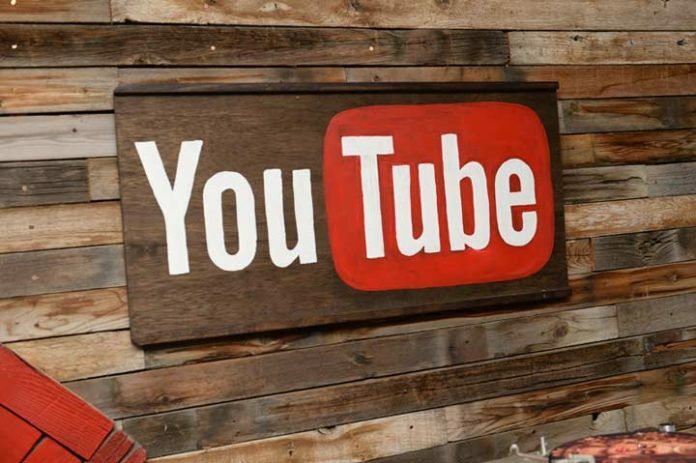 YouTube is a social platform for change, entertainment and is made to enjoy the freedom of expression. There are lots of videos being uploaded every day with immense hope and dedication. But, when the community goes full strength in pushing it down, it can be very hurting and rebellious. We are glad that YouTube has discovered this issue and finds it really urgent to correct it. It doesn’t want to be unjustified and abandoned gradually, which will happen ultimately if this continues. YouTube hasn’t incorporated any changes as of now, but it will share any update with the public as soon as something comes up.